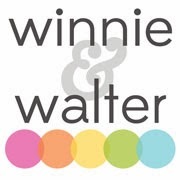 Do you enjoy listening to holiday music during this time of year? What is your favorite song? Mine may be "Silent Night" as it is beautiful and I imagine light twinkling with snow fluttering down in the background. 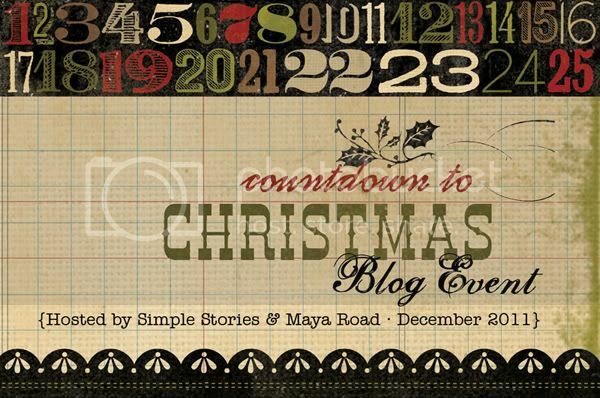 Simple Stories and Maya Road has banned together to offer a blog event. 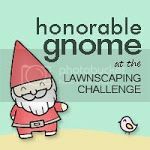 A new tutorial each day and a chance to win some prizes from My Mind's Eye. 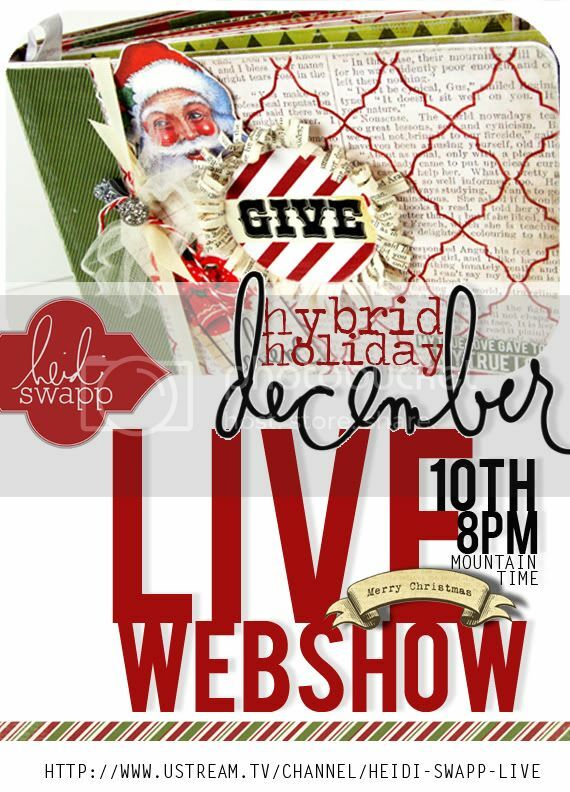 A free webshow tonight, December 10, 2011, at 10:00 p.m. Eastern with Heidi Swapp which includes a tutorial, tips and freebies! Don't worry if you miss the live show, it will be available for viewing later. A tip: listen with headphones.